Health insurance is a legal contract between you and the insurance company. It can have a major impact on your health and financial life. 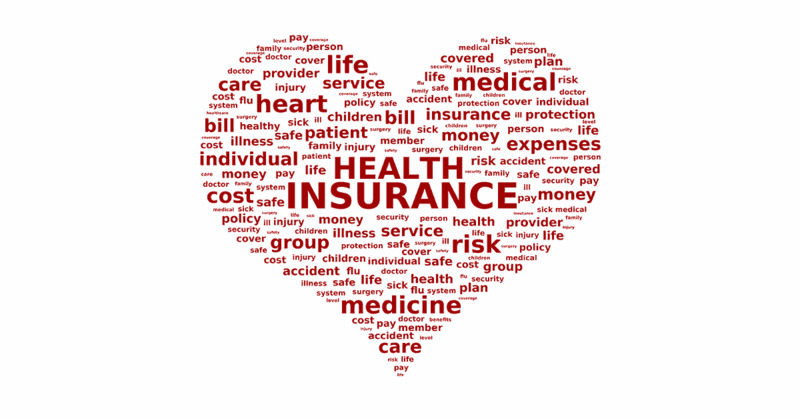 Understanding health insurance cover is extremely important. 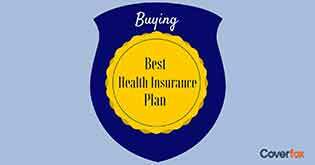 Waiting until you get into a health crises or accident to explore your health plan will be committing a big blunder. This article will guide you to understand the provisions of any health insurance you might be holding in order to meet any medical emergencies. Post reading this article you can assess if you have acquired the right plan for yourselves or you want to amend your plan. Pre-existing illnesses are diseases that you already have before you purchased the policy. For the first 4 years of policy, most insurers do not offer cover for pre-existing illnesses. 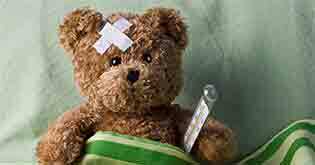 After 4 years the insurance company may consider covering pre-existing illness provided you have continuous coverage from them. Insurance policy mentions survival period for critical illness. Normally the insured has to survive for a minimum of 30 days after the date of diagnosis in order to claim the benefits. Health insurance policies come with a waiting period. 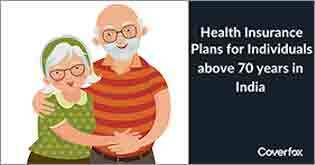 The waiting period is normally 30 days for health plans offered by general insurers. The waiting period for the critical illness cover from a life insurer is 90 days. You will not be covered under the policy during the waiting period except for emergency hospitalization due to an accident. Health insurance companies tie up with certain hospitals and make them part of their network. This is how insurance companies negotiate treatment and stay cost effective. If you get your treatment done in any of the network hospitals you will not be required to pay. You will just need to show your health card and get the treatment done subject to coverage as per policy. In case you are admitted to a non-network hospital then you need to settle the bills directly and get reimbursed by the insurance company. To claim hospitalization expenses a minimum number of hours spent for the treatment in a hospital needs to be 24 hours (as per the policy terms and condition). This, however, is not the case for day care treatments. Exclusions are the policy provisions that eliminate coverage. Each and every policy will have exclusions mentioned in their policy document. There are certain standard exclusions across all health insurance policies. Cost of dental treatment, AIDS, congenital diseases, intentional self-injury, etc. usually fall under standard exclusions. Go through the exclusions part thoroughly as no claims will be honored if you fall under the exclusions category. The grace period is a specified number of days after the due date in which the insured can pay the premium in order to keep the policy valid and be eligible to claim benefits. 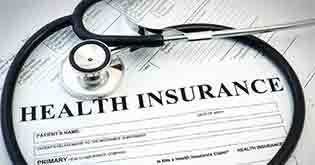 A standard grace period of 15 days is allowed for health insurance policies offered by general insurance companies. If you have any grievance then it is advised you take it up with the insurer. The insurer has to acknowledge the complaint within 3 working days. If you are not satisfied with the resolution offered by the insurer then you can escalate it to IRDAI. You can lodge a complaint directly with IRDAI over the phone (Toll free number 155255) or by simply sending them an email on complaints@irda.gov.in. The IRDA will take it up with the insurance company. The insurer is expected to solve the grievances within 15 days. 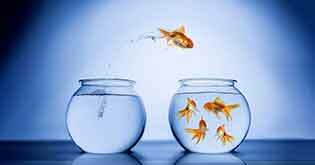 Health insurance portability is a facility in which a policy holder can opt for policy upgrade with better benefits or switch over to a new provider without losing the policy continuation benefits. Portability can only be done when a policy is due for renewal. Portability process needs to be initiated 45 days before the policy expiration date. Every company has their own claim process. Familiarize yourself with the process for cashless claims. For claims on reimbursement basis ensure you understand the procedure and the documents required for making a claim. To have a smooth and seamless claim process, it is important you understand and follow the procedure required. 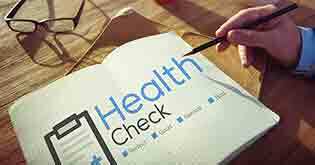 Once you have understood the policy terms and conditions and are satisfied with it, you can be rest assured that your health insurance plan will work as per your expectations when you really need it.